If someone dies and you find yourself the trustee of trust, you might want to skip the trust accounting to cut costs and reduce the work load. Don’t! 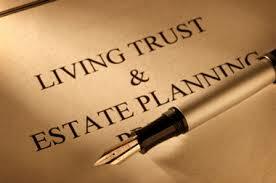 Probate is simply the court supervised administration of your estate. Basically, you spell out what you want to happen in your will and the court makes sure that it happens. If you do not specify what should happen, the judge must turn to the law to fill in the gaps.